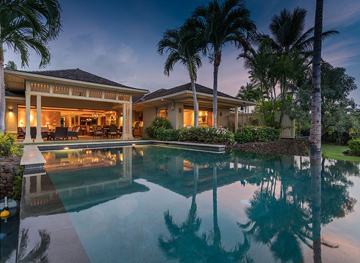 Private Homes Hawaii offers luxury Hawaii vacation rentals in the most beautiful areas of Oahu and the Big Island. Our Hawaii rentals come with a wide range of luxurious amenities – providing a one of a kind stay for our guests. Each rental home also features spectacular views of the island and are near all the best attractions. Whether you choose to stay in Ohau or the Big Island, we are sure our rentals will make it a trip to remember for a lifetime. 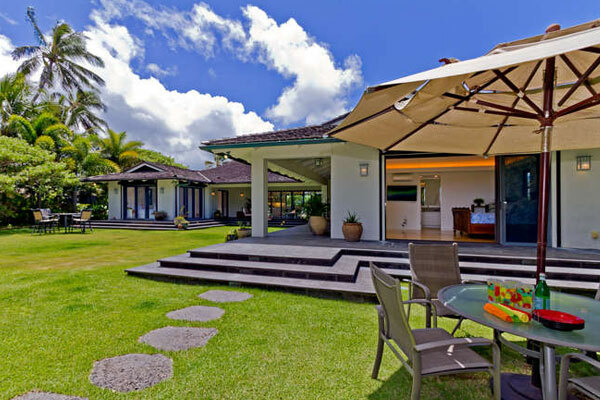 Begin planning your trip today and browse all our luxury Hawaii vacation rental properties. We make it easy to search for your dream vacation rental in Hawaii where you can narrow down your search by island location, bedrooms, bathrooms, and more.